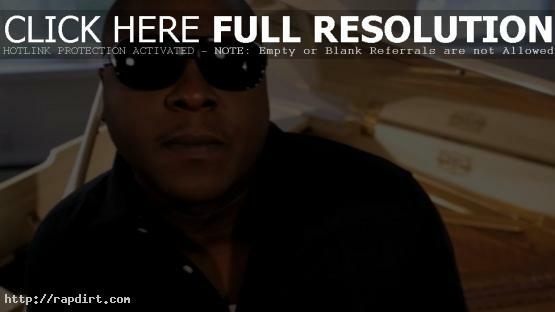 Jadakiss is out with the music video to his new single ‘Toast To That’, featuring Fred The Godson. The track is off the Yonkers, New York rapper’s mixtape ‘I Love You (Dedication To My Fans)’, out now. Watch the Mills Miller directed video via YouTube and check out a stream of the mixtape below.